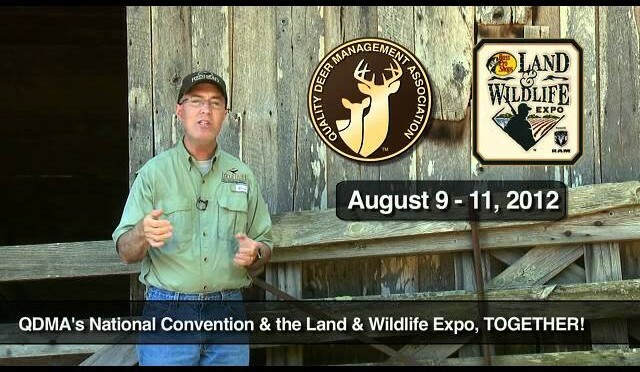 The Land and Wildlife Expo in Nashville, Tennessee at the Gaylord Opryland! 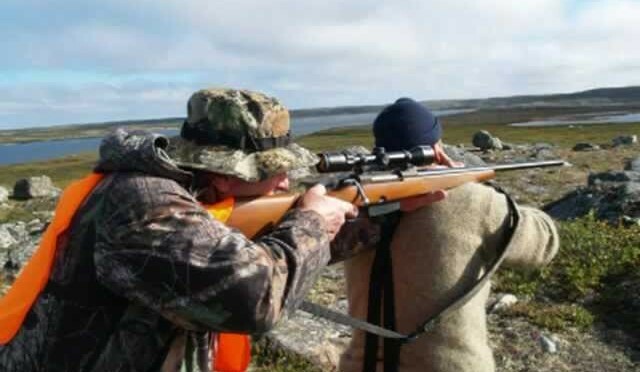 A hunt with my dad into Nunavik, QC for caribou with Safari Nordik. Little Riley from NY came to Ohio to hunt with his buddy and FAFD Pro Staffer, Denny Sharrone. This Ohio youth turkey season was a success for him! 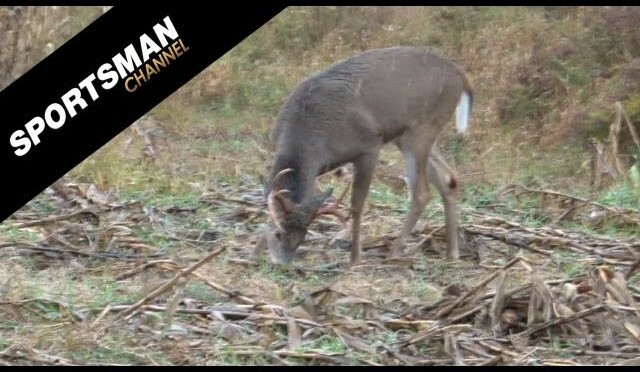 The what, where and how of creating a new food plot. 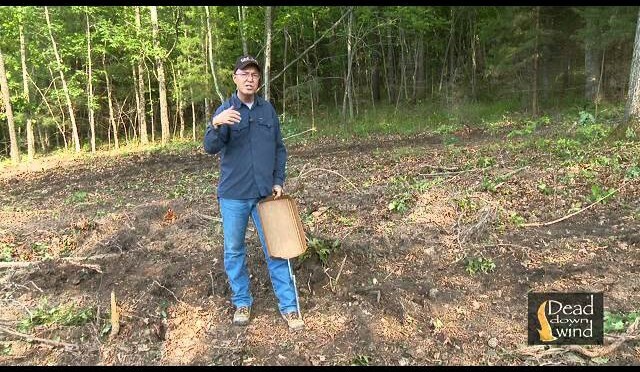 Tips to help you grow better food plots. 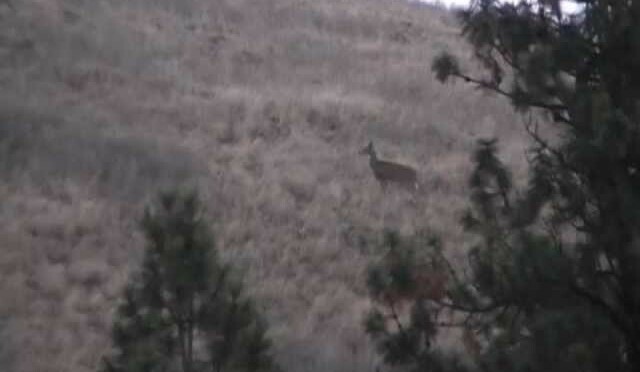 Deer hunters and land managers will find helpful information in this video. WSM and topped with a Nikon Monarch 4-16×42. Shooting handloads, using 150 grain Hornady SST bullets. Hunting Whitetails from a Ground Blind on Point Blank Outdoors! 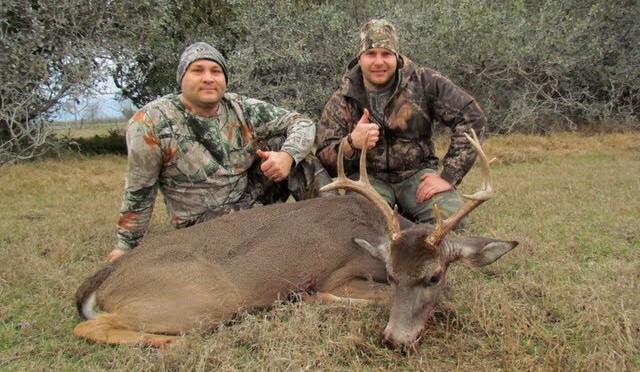 Another nice deer hunt in Texas with South Coast Safaris. We have many hunting options for any size deer, exotics, elk, hogs, birds, turkey, and more. We are a full service guide lodge outfitters. Contact us today for any of your hunting needs. This was a Puddin Proof Production. Turkey hunt in upstate NY on May 2nd, 2012. I was running late because my alarm never went off so I didn’t have time to haul my blind out and get it set up to bowhunt like I planned, but it turned out to be a good hunt anyway. These birds hung around the decoys for over twenty minutes! The http://www.AllPredatorCalls.com staff goes out for a hog hunt with the new wicked lights. 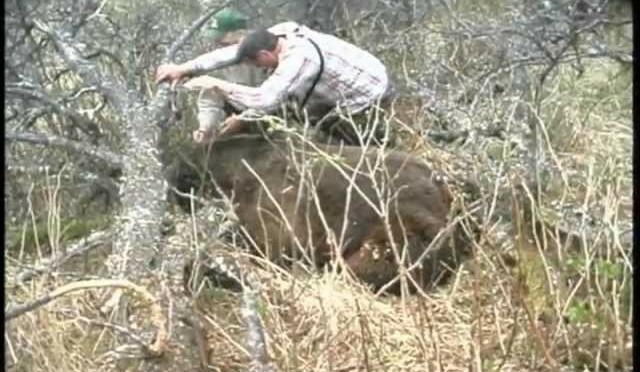 Join us to see AP take down a 300 lb hog. If you have questions about the light, give us a call. 888-826-9683. 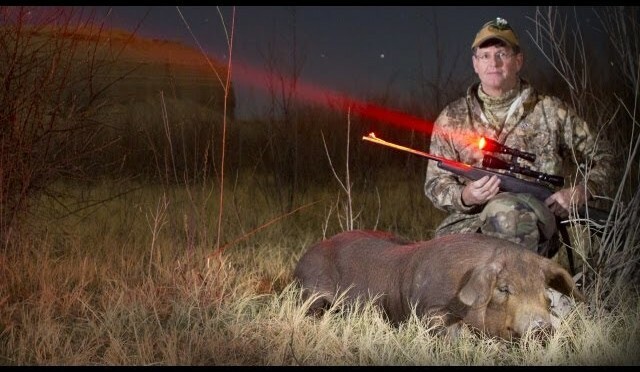 Successfully target hogs, coyotes, fox, bobcat, raccoons and varmints with the Wicked Lights W400 Hog and Predator Hunting Scan and Shooter Light Package. Perfect combo pack: Includes a weapon mounted shooting light and a hand scanning “locator of eyes” light. This package includes FIVE 5-Mode interchangeable LEDs (2 Red, 2 Green, and 1 White), TWO W400 Lights, FOUR Li-Ion rechargeable batteries, charger, A/C & DC charge adaptor, Internal DC charge adaptor, 4 weapon mounts, standard push “ON” / “OFF” and coiled cord tail cap with pressure switch, instruction manual, and limited lifetime warranty. The Wicked Lights W-400 is the ideal light for night time Predator & Hog hunting and it’s the best value in its class.